Some things will never go away completely, even if their popularity has decreased dramatically. 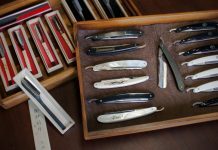 The amount of antique straight razors available on the market today is proof that straight razors are another example of this. 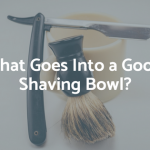 They might have fallen out of favor in the main circles, but there are still plenty of people actively shaving with a straight razor everyday. 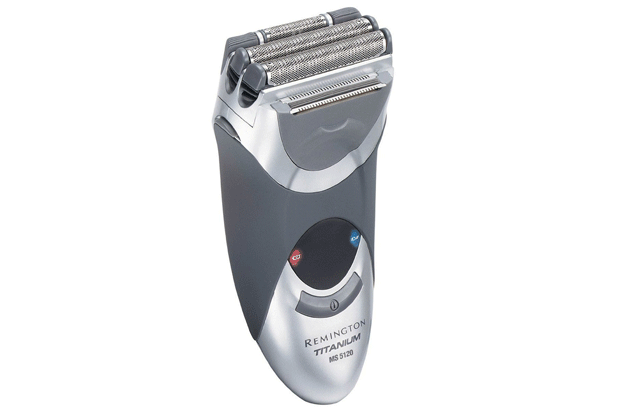 Straight razors have always been built to last. With correct maintenance and care, one will literally last for life, or even longer. 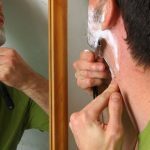 This means that there are quite a few collectors and hobbyists keeping the art of shaving alive. The fact that shaving with a straight edged razor has been relegated to more of a hobby than a past time is actually a good thing in my mind. 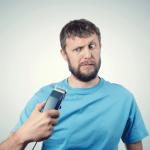 I’d much rather shaving became a hobby than a chore, as it is for most people. If it means I had to use an antique, so be it. I don’t actually use an antique razor by the way. You might not have known this, but there are still plenty of new razors in production and a lot of the manufacturers, such as Dovo, maintain excellent standards. Antique razors can actually serve quite a few purposes. They might be classed as ‘old fashioned’ or antiquated, but a well honed and restore antique razor will leave your skin feeling like silk. The term ‘they don’t make them like they used to’ has never been more appropriate. 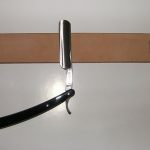 A blade from Solingen, Germany is top quality. Shaving at its finest. A lot of antique razors in circulation don’t even need much, or any, work done to them to get them shave ready. One thing you need to be careful about if you decide to go hunting for antique razors by yourself is the condition of the blade. If it looks free of imperfections and nicks, then you can consider it, but if it looks like it is going to shred your skin, it is probably worth avoiding. 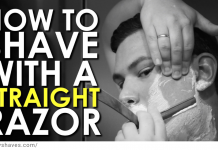 Most razors can be restored, but there’s only so much that can be done with junk! 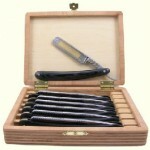 Check for antique razors on Amazon . 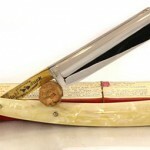 Having a straight razor as a collector’s item, ornament, or for some other display purpose is equally rewarding. Some of them have truly beautiful designs and exquisite features. 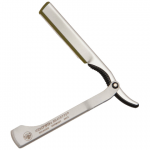 It is highly probable that you can find a razor to suit your needs. There are dozens online that are fantastic and still in good condition. They might not even need a polish before you can stick them on display. Now, if I were to write a list of good brands, I’d need another few pages, so instead I will keep it short and tell you which brands to avoid. It is actually quite a short list, as most of the cheap tacky brands in existence today are newly manufactured in China or Pakistan. But you do get the occasional piece of junk that is advertised as being pure vintage or antique. Here are the ones you should really not bother with. Actually, there is a list here that is constantly being updated, so it might well have grown since I posted this.